With nearly half of the estimated 58,000ft2 of office space let in Kent between January 2014 and April 2014 being rural, Smiths Gore, the Kings Hill-based chartered surveyors and property consultants, believe 2014 will mark the turning point for the rural office market. Smiths Gore has seen a major upturn in the level of enquiries and successful lettings, as companies look to escape the traffic and parking problems associated with many of the county’s town centres. 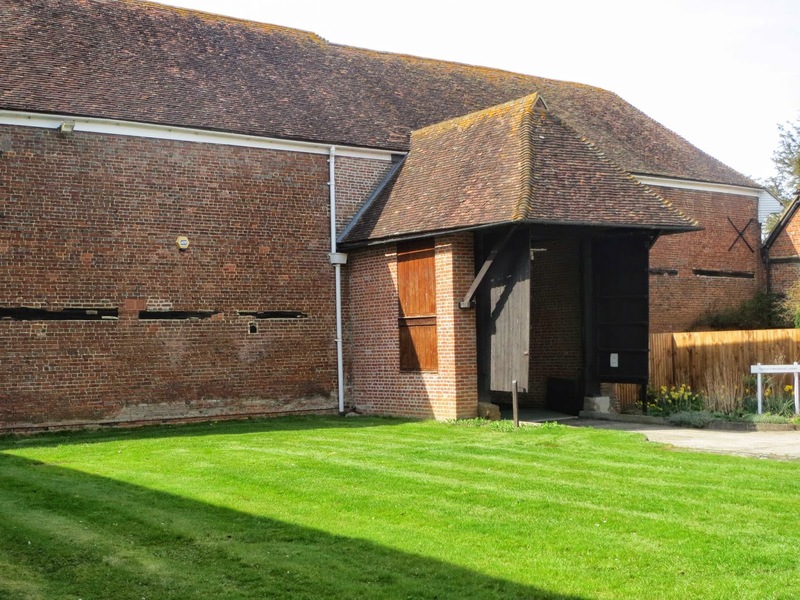 Working for its rural estate clients, Smiths Gore has just let the 2,323ft2 Tithe Barn at East Malling (pictured) on behalf of East Malling Trust to Murdoch Wickham, a leading landscape design consultancy. It has also let 940ft2 at Lakeview Stables on the St Clere Estate near Kemsing, Sevenoaks, to Communication Design Partnership, a media company specialising in construction. The chartered surveyors believe that during the recession many companies inevitably downsized and took on smaller premises, but with the economy returning to growth, and companies recruiting, many are now looking for larger premises. Since the start of the year Smiths Gore has seen a steady increase in demand for office suites between 800ft2 and 2,000ft2, and rural locations, especially those served by a good broadband service, close to local shops and with good road connections, are proving very popular. The cost of car parking, urban congestion, and the conversion of small offices back to residential in our town centres, is also driving companies to consider relocating to more rural premises. With growing demand for rural office space, supply will inevitably become limited, and Smiths Gore believes the time is now right for farmers and estate owners to consider converting existing premises to office accommodation. Recent planning changes making it easier to secure permission to convert redundant agricultural buildings into commercial uses has led more property owners to explore this option as a means of making buildings more economically viable.